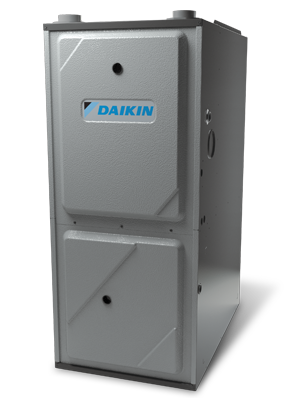 A new AC system will make your home more comfortable while reducing energy costs. Your air conditioner has a major impact on your home's comfort and energy efficiency, which is why it's important to be sure you have the right system for your home. As the local air conditioning experts, Precision Air can help you with a variety of home cooling needs to ensure that your home stays comfortable without high energy costs. We provide complete air conditioning repair, replacement, and installation services for all types of systems, including central AC and ductless AC. Call us today at 1-844-386-0719 or contact us online to get started with a free estimate in Nashville, Franklin, Murfreesboro and the surrounding areas. Proper maintenance and regular service keeps your air conditioner running efficiently and can save you money by preventing the need for expensive repairs and prolonging the life of your system. ENERGY STAR® recommends cleaning or replacing your air conditioner's air filters once a month. If your system requires a more comprehensive checkup, contact us to schedule a service appointment with one of our expert technicians. Just like all home appliances, your air conditioning system can eventually stop working. The good news: You can count on us for all repairs to get your cooling system back up-and-running fast. 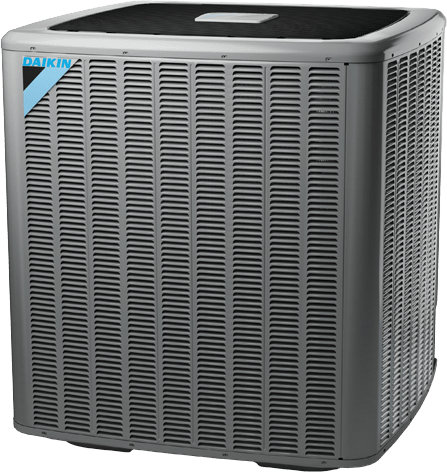 If your system is operating inefficiently or not providing the level of performance you need for your home, we can install a new air conditioning system that will improve your home's comfort and efficiency. If you have an old cooling system in your home, it may be more cost-effective to replace your outdated unit with a new energy-efficient air conditioning system that will provide superior cooling and save you money on your energy bills. At Precision Air, we install air conditioning systems from leading manufacturers, ensuring that you get a long lasting, effective solution. 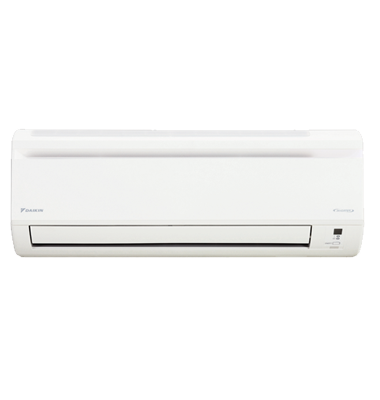 Our air conditioning solutions include central air conditioning, ductless air conditioning, and multi-zone systems. Our experts will help you evaluate your home and needs to ensure that you get the right solution at the right price. If you're tired of dealing with uncomfortably hot rooms and high energy costs, the air conditioning experts at Precision Air are here to help. 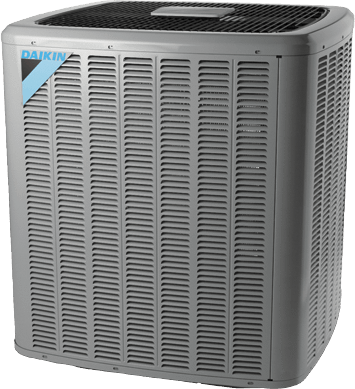 We provide complete repair, replacement, and installation solutions for all types of air conditioning systems, and we can help you get the right AC unit for your home. Call us today at 1-844-386-0719 or contact us online to get started on your air conditioning upgrade with a free estimate! 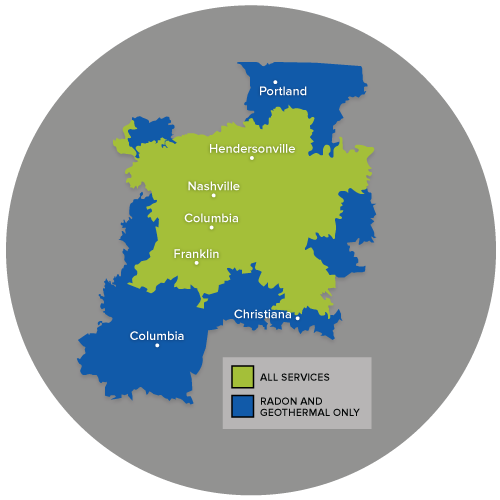 We offer all our services in Nashville, Franklin, Murfreesboro, Antioch, Hendersonville, Brentwood, Smyrna, Lascassas, Madison, Hermitage and the surrounding areas.